Tapjoy keeps improving the world of mobile in-app advertising. 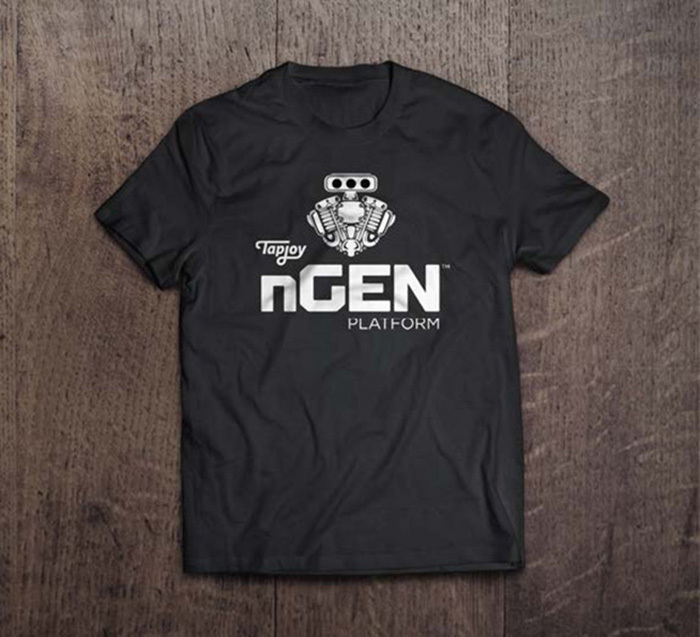 So when they asked Kiosk for some creative brand advertising to help design and launch the brand identity and messaging for their new nGEN™ platform, our creative minds started racing. The promise of nGEN is greater revenue creation for app developers and more relevant, effective targeting for big brand advertisers. We raced and slipstreamed our way to the client’s finish line – the annual Game Developers Conference in San Francisco. Kiosk developed the brand logo, guidelines, new web pages, ads, trade show materials, swag and more.